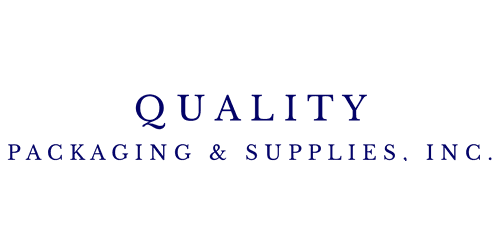 Home - Quality Packaging & Supplies, Inc.
Quality Packaging began its life in 1993 when 3 gentlemen, Steve, Dean, and Doug saw a need for packaging distribution in the Ventura County area. 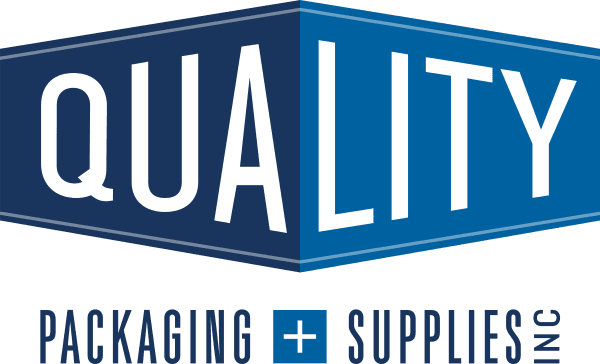 After finding some immediate success, Quality Packaging quickly extended their services to all of Southern California. The three boys built a huge warehouse, bought a bunch of trucks, and filled all of them with the best staff money can buy.